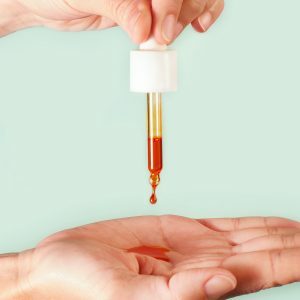 What are the skin benefits of Rosehip Oil? With regular use, Rosehip Oil really is a skin saviour. 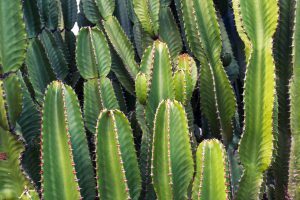 Thanks to its incredibly high concentration of Omegas 3, 6, 7 & 9 which fuel skin repair and regeneration – it can be used to help anything from scars to blemishes, to dull skin tone. Using an oil on already oily skin may seem counterintuitive – but an intense burst of nourishing omegas is often exactly what skin needs to restore that clear, healthy glow. By using products which strip away all your oils, you send your skin into a panic, causing it to produce even more sebum than normal to make up for the deficit. Essentially, the more oil you remove, the more your skin produces. Adding a little oil to your skin you’re telLS it that it has enough, and can slow down on its own oil production. In our independent consumer trial* – 81% of users reported an improvement in blemishes. Because of this, it’s great for teenage skin (in particular for acne scarring), but be careful to apply less and introduce it slowly. Start by using 1-2 drops once or twice a week and increase if skin is reacting well. Rosehip Oil helps to improve the appearance of scarring thanks to its high concentration of omegas and carotenoids. Omegas fuel the skin’s regeneration process, replacing damaged cells with healthy new ones. 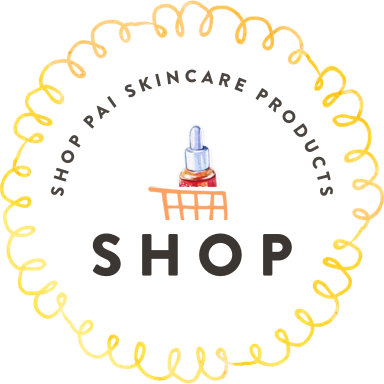 The high concentration of fatty acids in the Rosehip Oil, in particular, Omega 6, are key to its success – skin cells need omega 6 to produce compounds required to heal scar tissue. Carotenoids are powerful antioxidants that are proven to help repair skin damage. 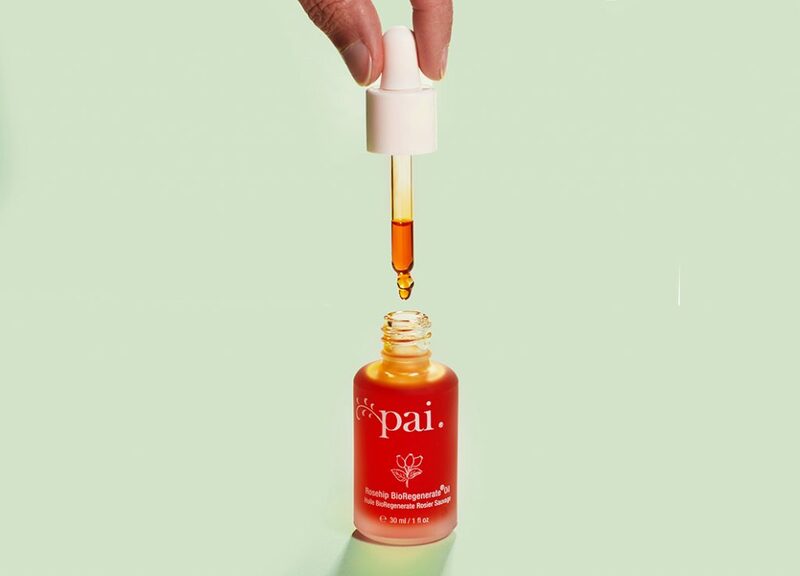 Because of the particular extraction process we use (more on that here), our Rosehip BioRegenerate Oil is packed with twice the regenerative sterols and five times more carotenoids than your average cold-pressed rosehip seed oil. Ingredients aside, the regular use of a Rosehip BioRegenerate Oil can loosen the physical tension of the skin, helping to flatten bulkier scars (known as hypertrophia), avoid the formation of keloid or lump scars, as well as reduce redness of other scars. 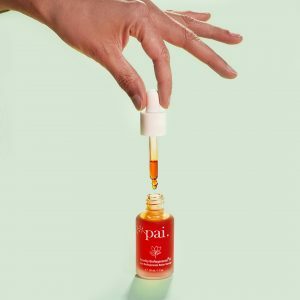 Rosehip Oil’s combination of fatty acids (including oleic, palmitic, linoleic, and linolenic) and Vitamin A, can help improve both skin texture and pigmentation. For that reason, many people use it to create a more even complexion and to help combat hyperpigmentation. Using the Rosehip BioRegenerate Oil is really simple. For best results, we recommend using oils at night before bed, so it can get to work on your skin while you sleep, and before applying moisturiser or day creams in the morning.